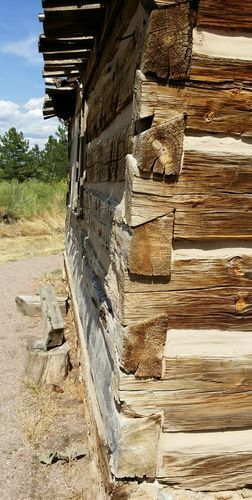 On a stay at a Colorado state park just south of Denver I ran across this cabin. I took a picture of the background story. What struck me was the strength of the construction…those corners are amazing to me. If others have found similar jems, please add pictures!! Real sturdy construction! Thanks for posting!! 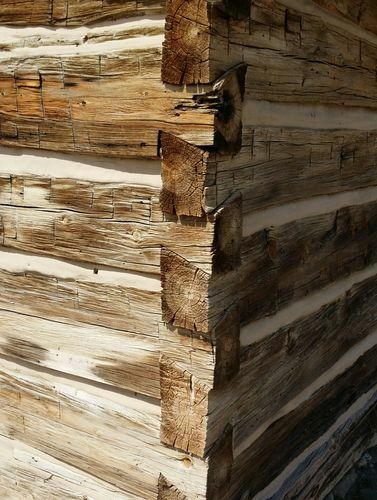 Awesome story – I don’t think I have ever seen a structure built with exterior dovetails like this. 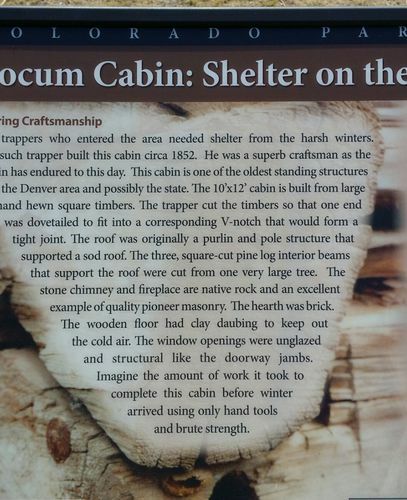 That totally gives one reason to stop and respect the quality of craftsmanship that was put into that structure. Just stop and consider the conditions they had to work in !!! Just plain amazing workmanship!! Watch the show Barnwood Builders on the DIY channel a few times. Some of the cabins they come across are amazing with how they are built. All done with hand tools. 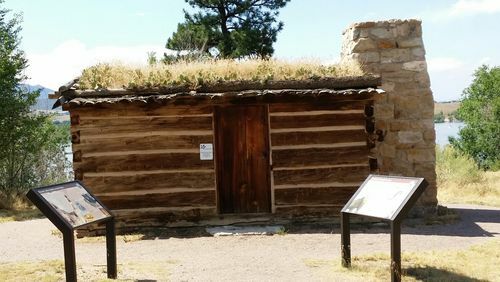 The size of the logs, the height of the building, etc. That Harmondsworth barn is amazing! 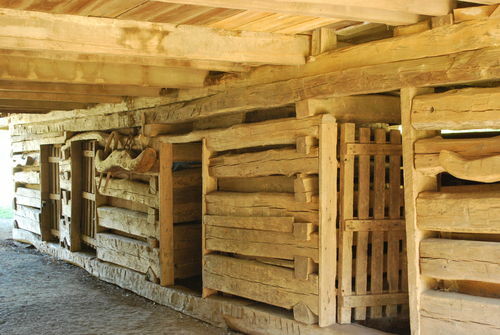 That type of construction is typical the historic farmhouses, mills and barns that are seen in the Smokey Mountain National Park. Here is one example of a barn at the old farmstead near the Oconaluftee Visitor Center. There were several structures of this type construction in the rural Alabama County where I grew up, one of which belonged to my Grandfather.